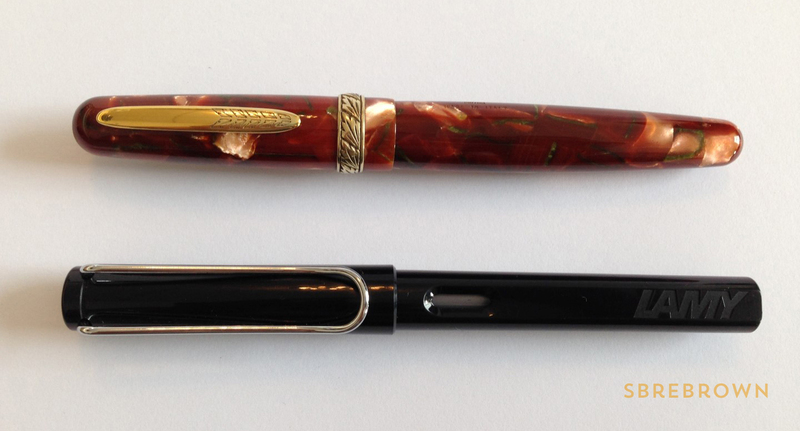 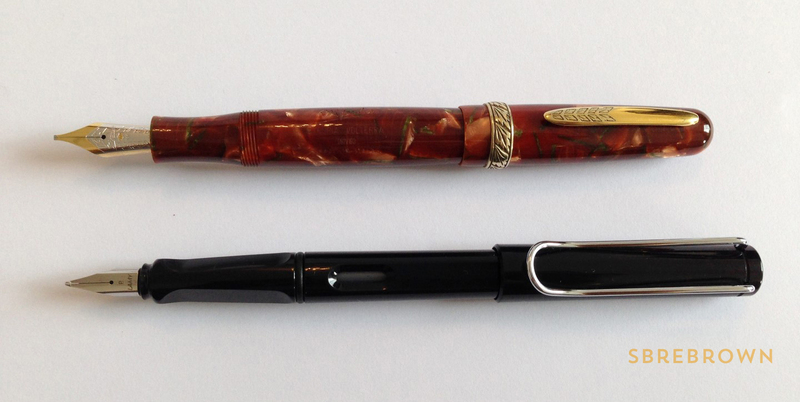 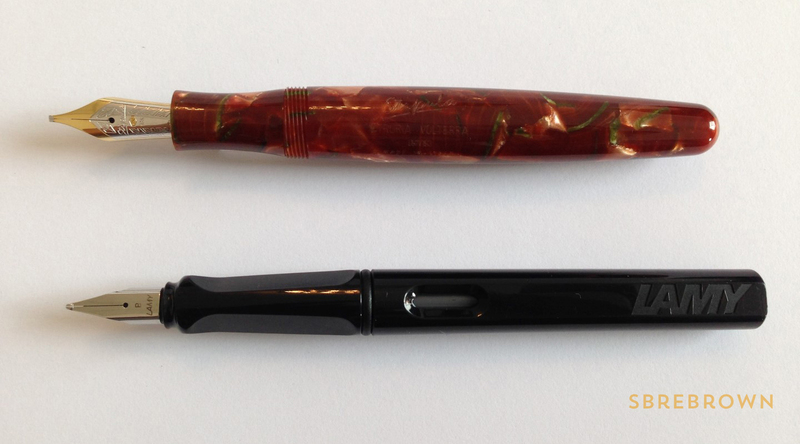 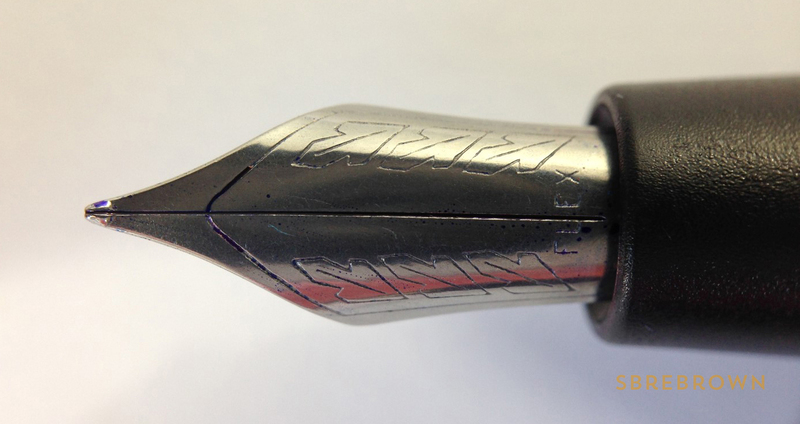 Let’s have a closer look at one of my personal fountain pens with a lovely titanium nib. 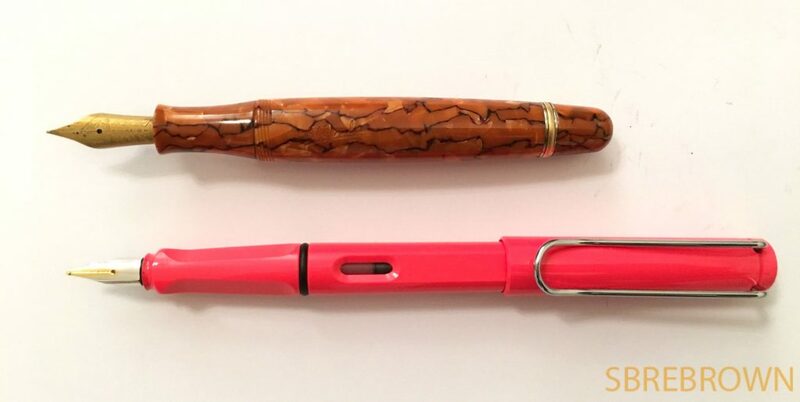 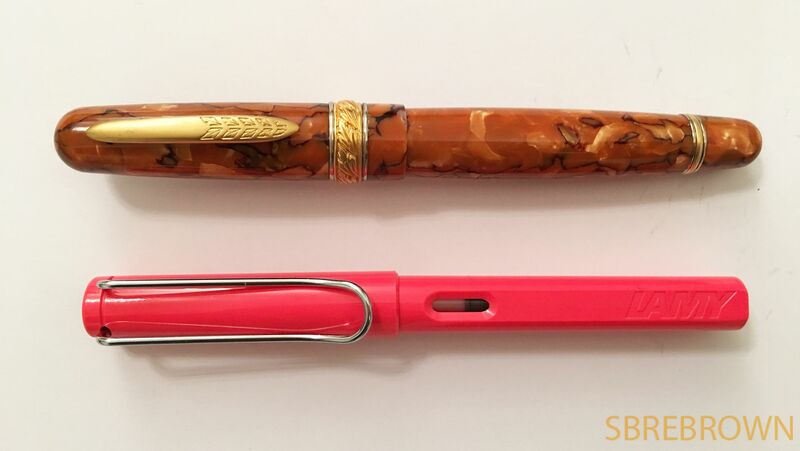 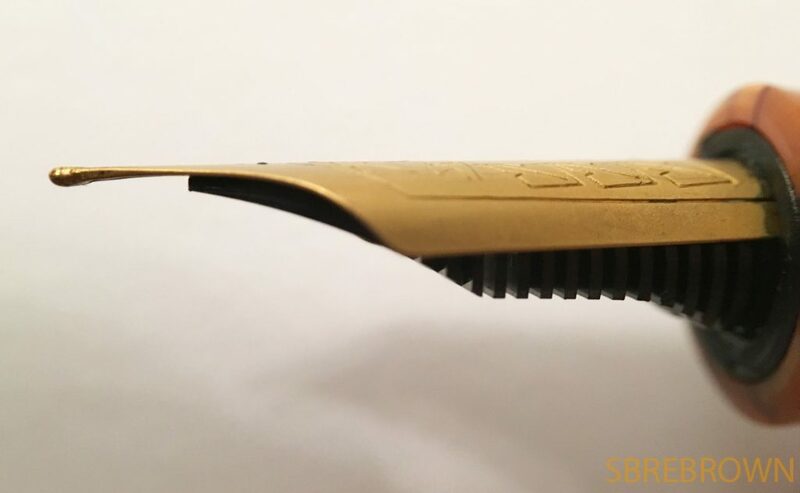 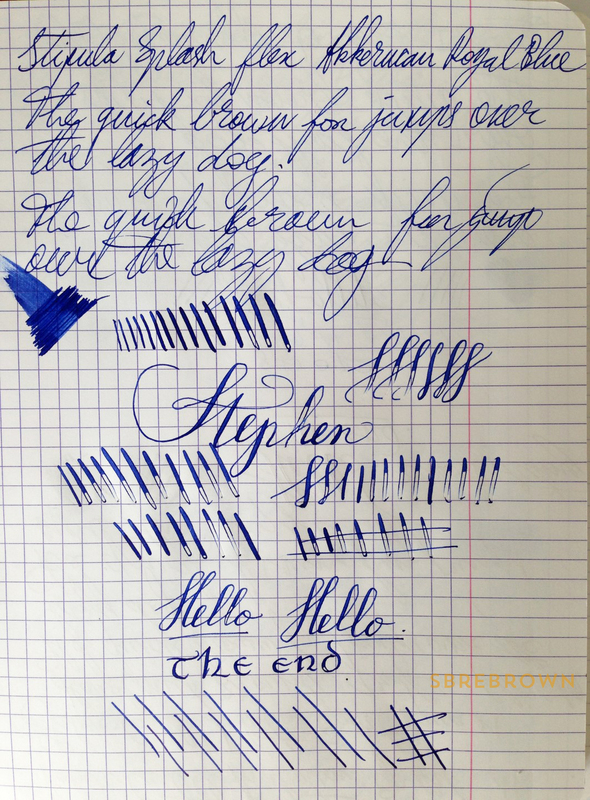 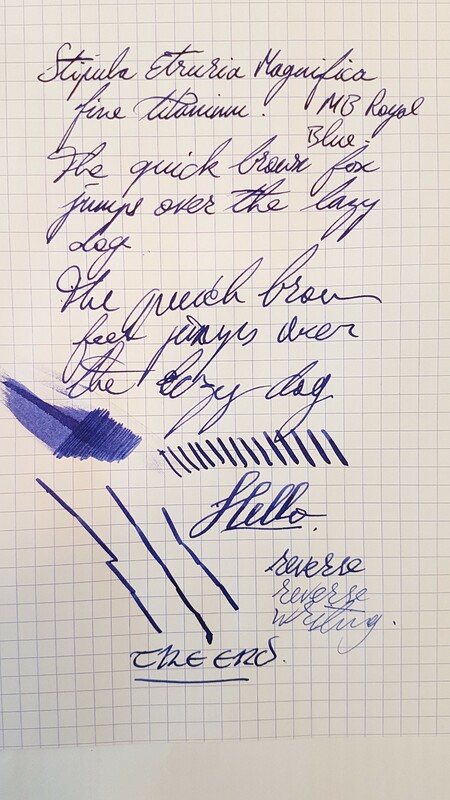 This entry was posted in Fountain Pens, Reviews and tagged Alter Ego, Celluloid, Etruria, Fine Nib, Magnifica, piston filler, Stipula, Titanium Nib on September 26, 2018 by sbrebrown. 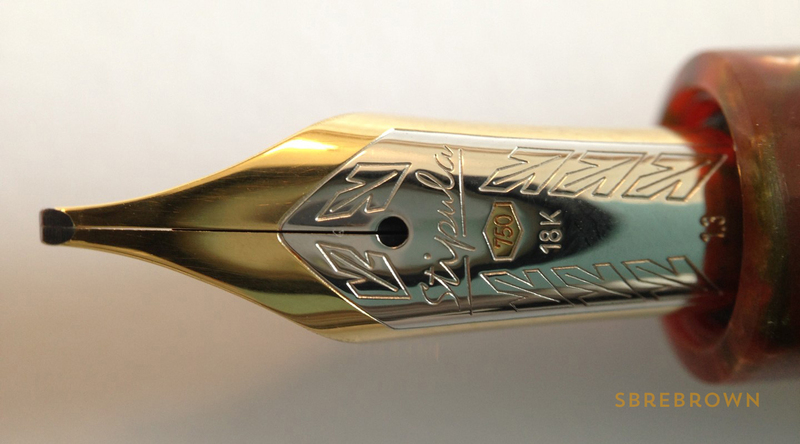 Thank you to Pen Chalet for sending this Stipular Splash for review! 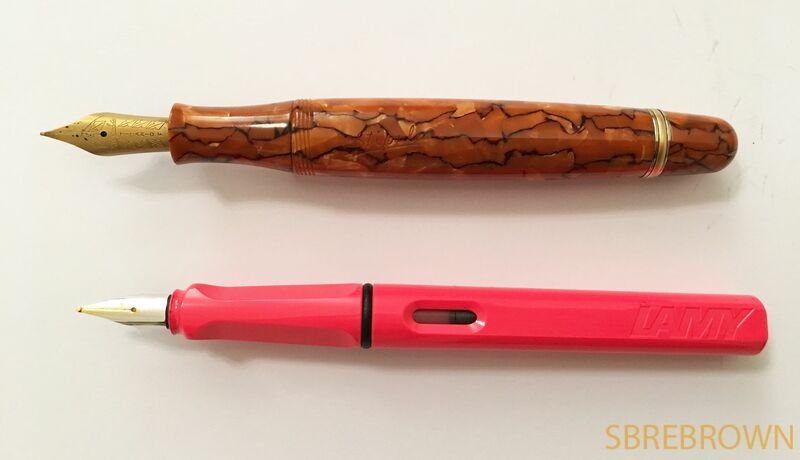 Reviews, writing samples, and previous Serious Nibbage episodes can be found under the Pens, Paper, Ink menu! 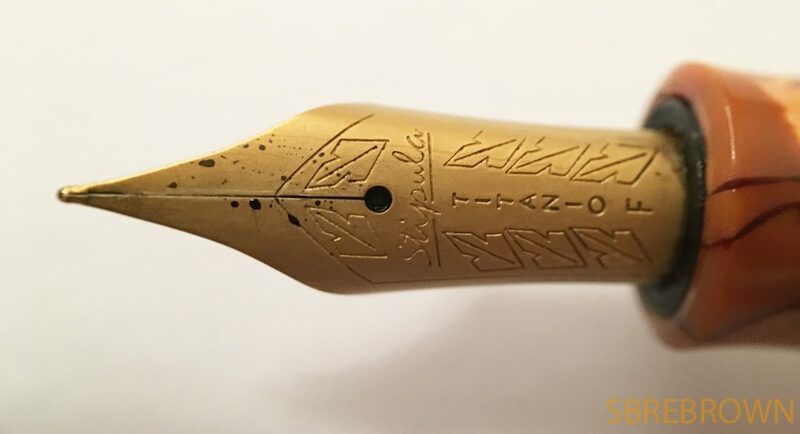 This entry was posted in Fountain Pens, Humour, Information, Serious Nibbage and tagged flex nib, GourmetPens, modern flex nib, piston filler, Serious Nibbage, Splash, Steel Nib, Stipula on November 3, 2017 by Azizah Asgarali. 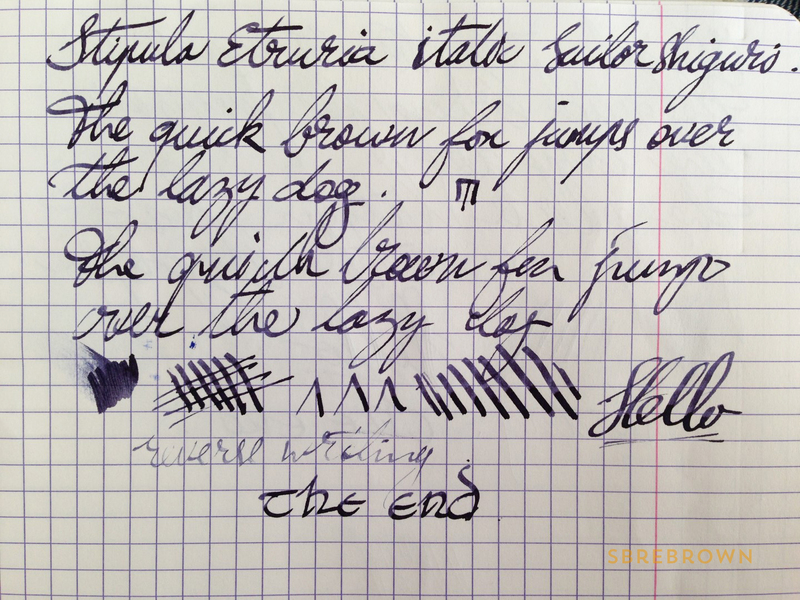 This entry was posted in Fountain Pens, Reviews and tagged P. W Akkerman, Stipula on December 9, 2015 by Azizah Asgarali.